Cant wait to get to LuLu's? 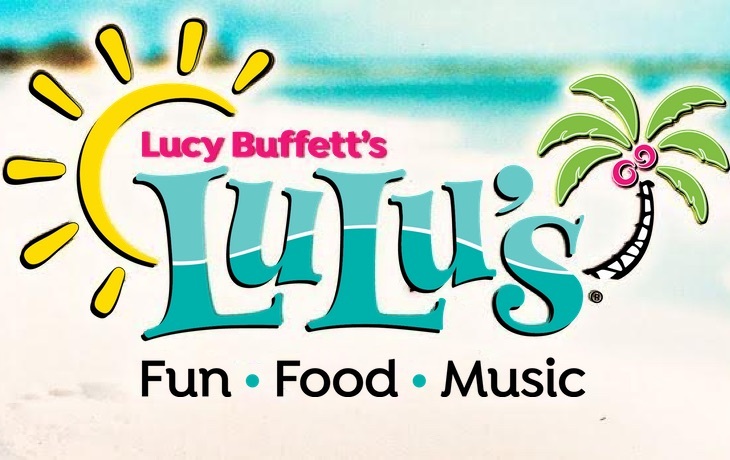 Instagifts are instantly available electronic gift cards redeemable at LuLu's. You can print them, email them as gifts, or redeem them from your mobile phone. They look great, make great gifts, and never expire!